Keeping your HVAC system in your Clearwater, Florida, running optimally is essential to maintaining comfort and keeping your system running as long as possible. To ensure your HVAC system runs smoothly, you will need to make sure you have an HVAC service company you can rely on. When choosing your HVAC company, below are a few things you will want to consider. When choosing an HVAC company, you want to make sure it can help you out with all of the HVAC needs you might have. Do they handle new installations? Do they offer emergency repair? Can they provide you with maintenance and cleaning services to keep your system operating properly? By choosing an HVAC company that can meet all of your needs, you will have the benefit of technicians that know your system and the particular needs you might have. 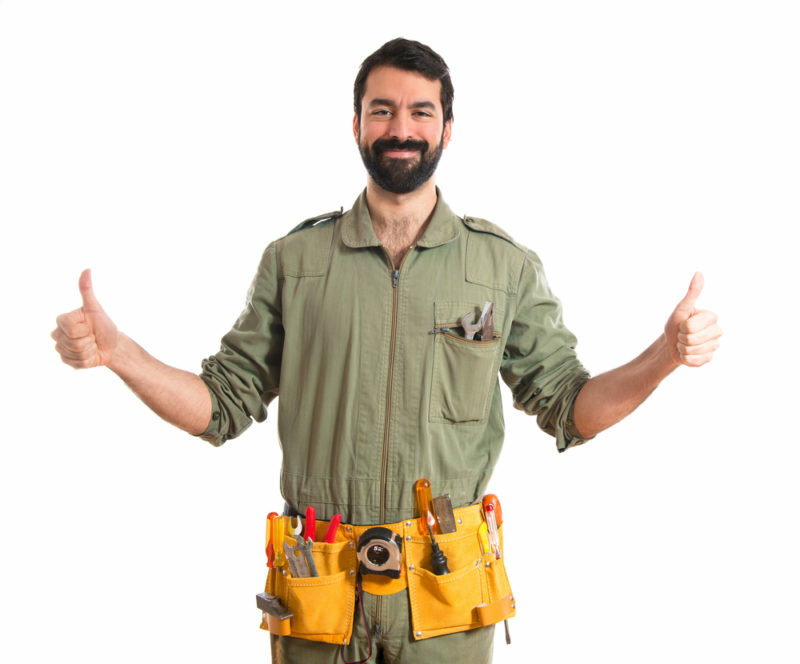 When choosing an HVAC company, it is important to have one that stands behind the work they perform. This means that if you are not satisfied with a repair or the problem is not properly addressed, they will send someone out to follow up and see how they can rectify the problem to assure your satisfaction. Do They Offer Quality Brands and Products? Since you will rely on your HVAC company for parts, for repairs, new installations, and other accessories to improve the function of your HVAC system, you need to make sure they carry or can provide the quality brands you are looking for. Better quality systems and parts mean fewer breakdowns and a longer life span for your system. You will also want to make sure they carry brands that offer the warranties you are looking for. Consider the features above when choosing your HVAC company, and don’t be afraid to ask questions. If you are in the market for a reliable, professional HVAC company to service your HVAC system that fits the description above, contact Advanced Cooling Systems at 866-827-7662 today.